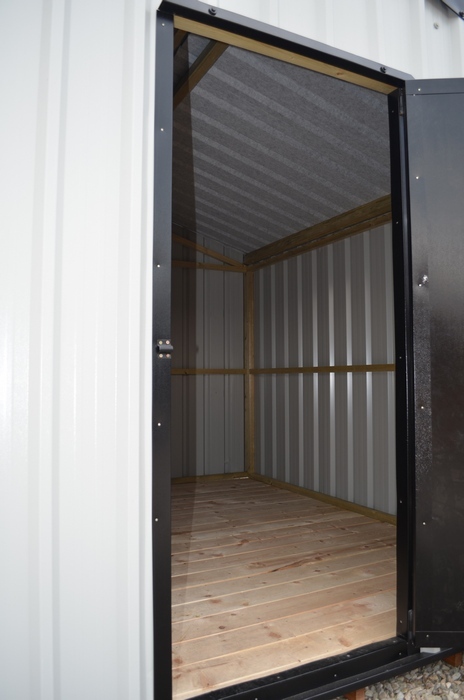 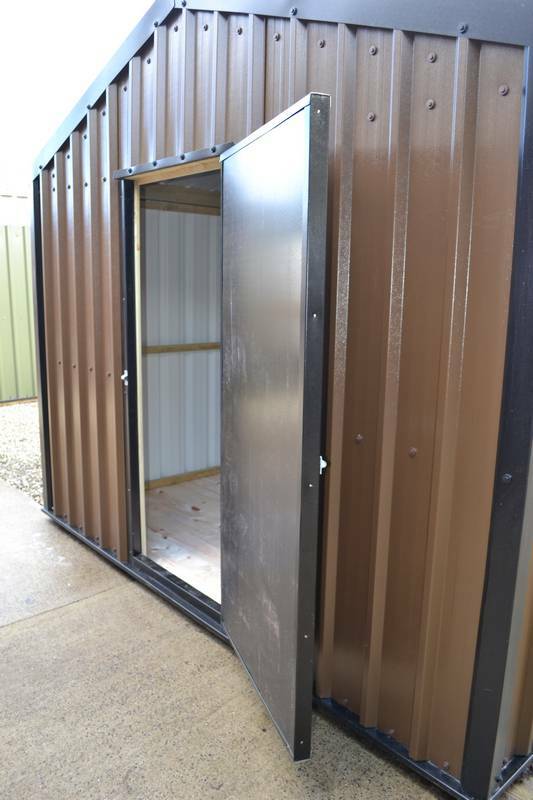 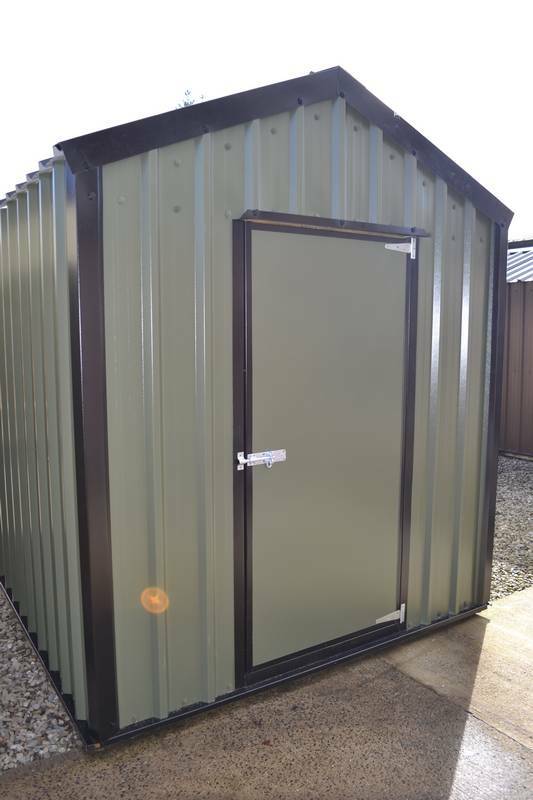 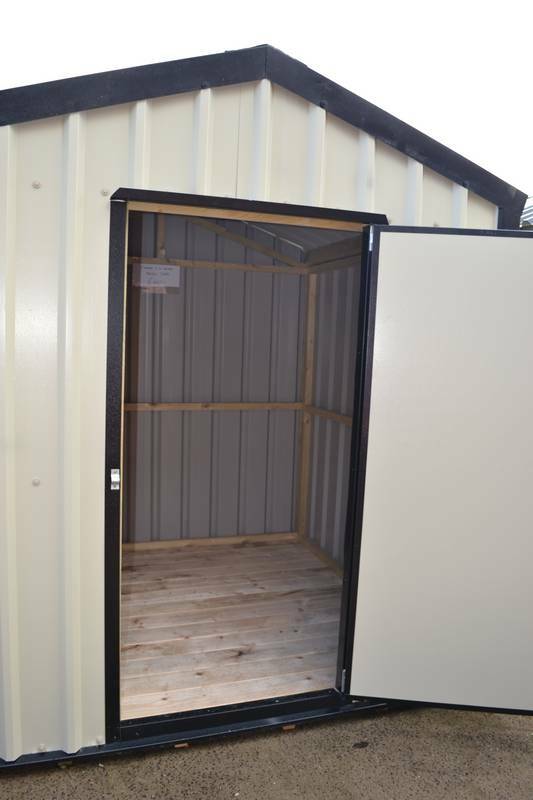 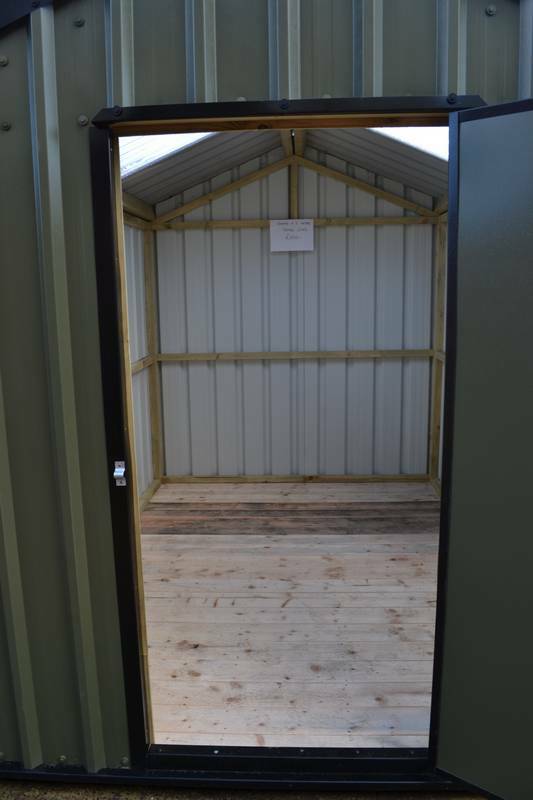 At Gilmore Sheds we are now manufacturing Metal Sheds alongside our range of Wooden Sheds. 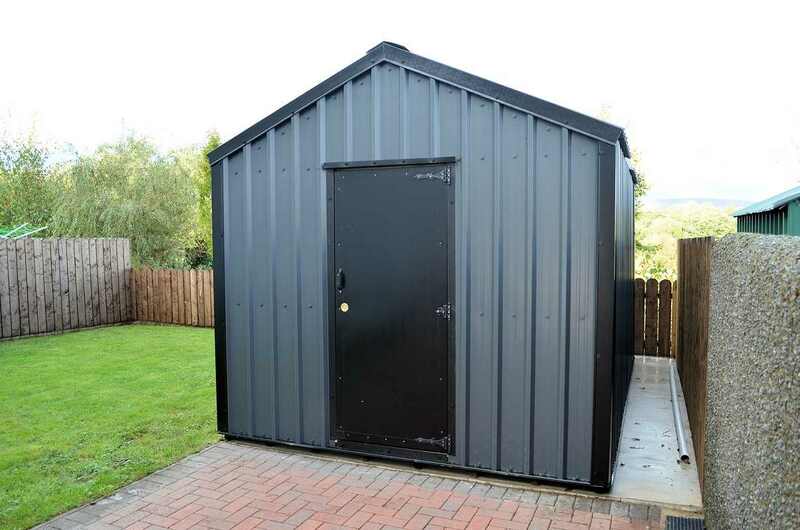 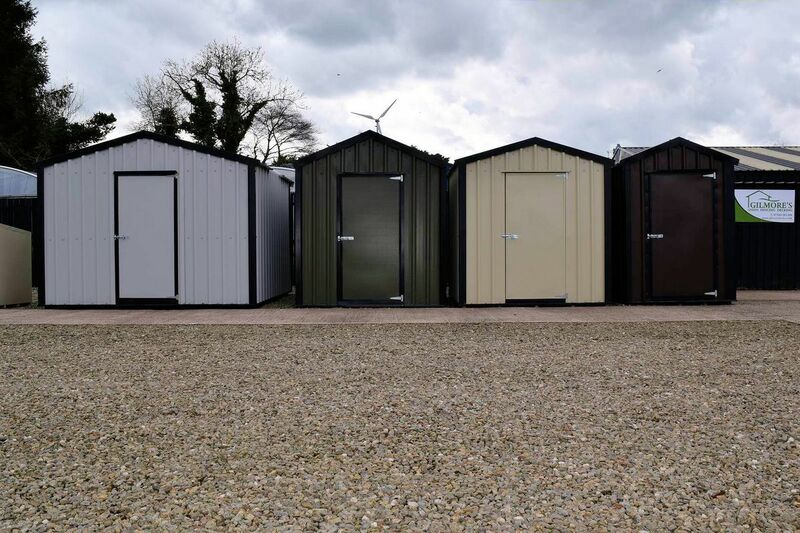 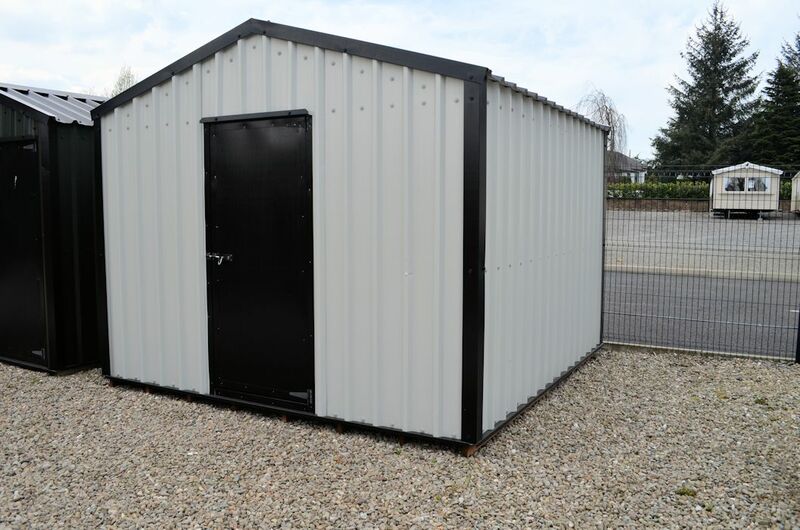 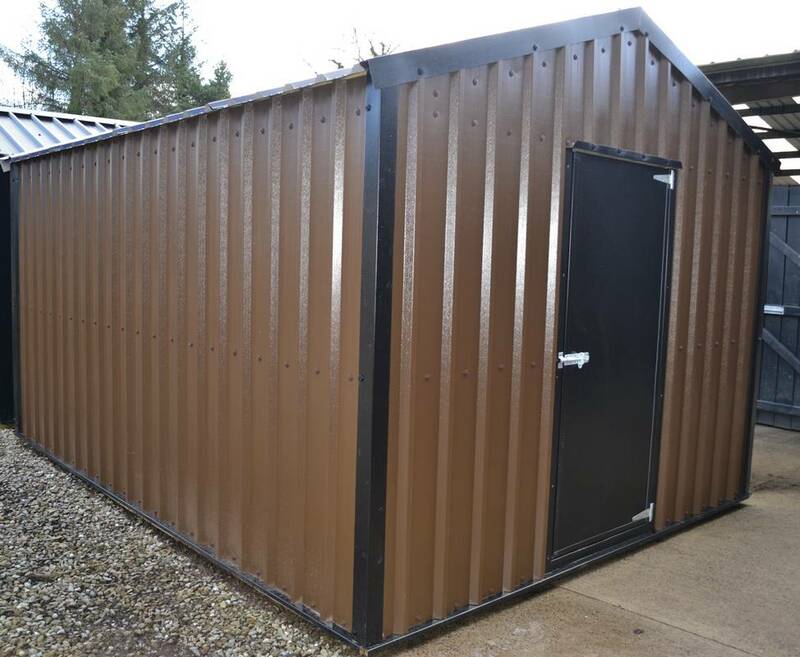 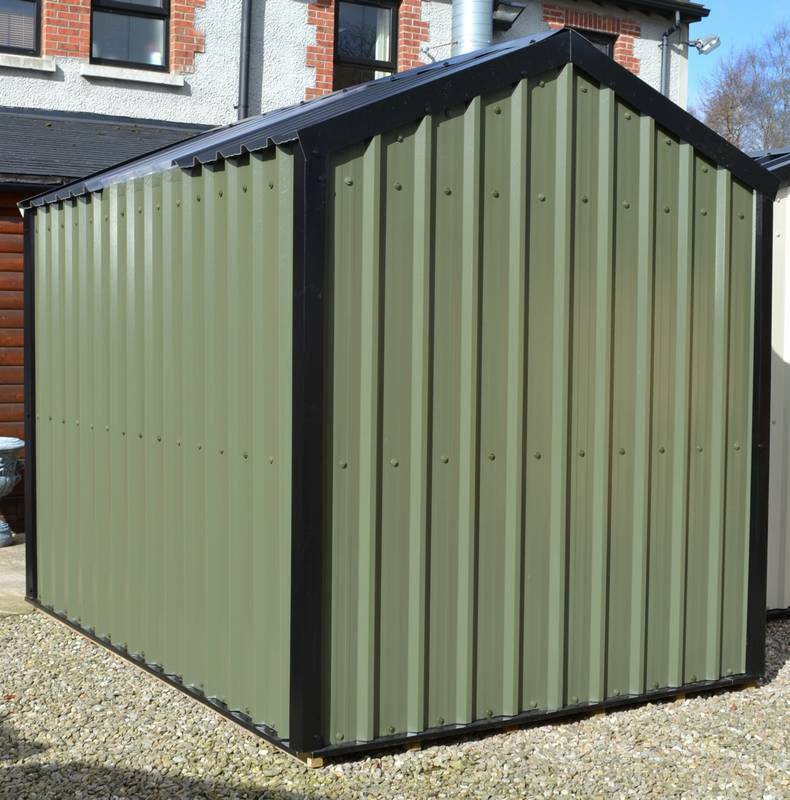 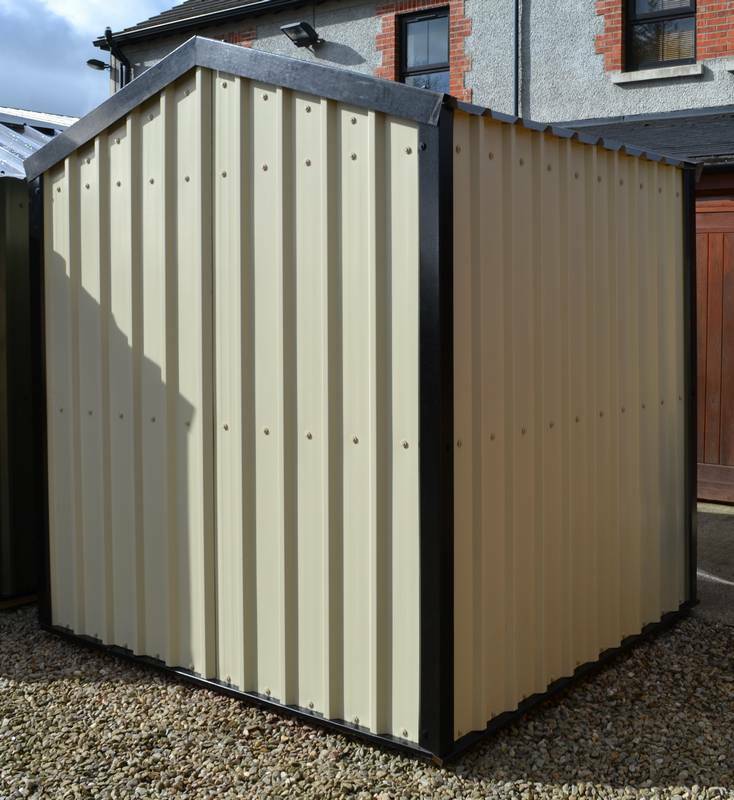 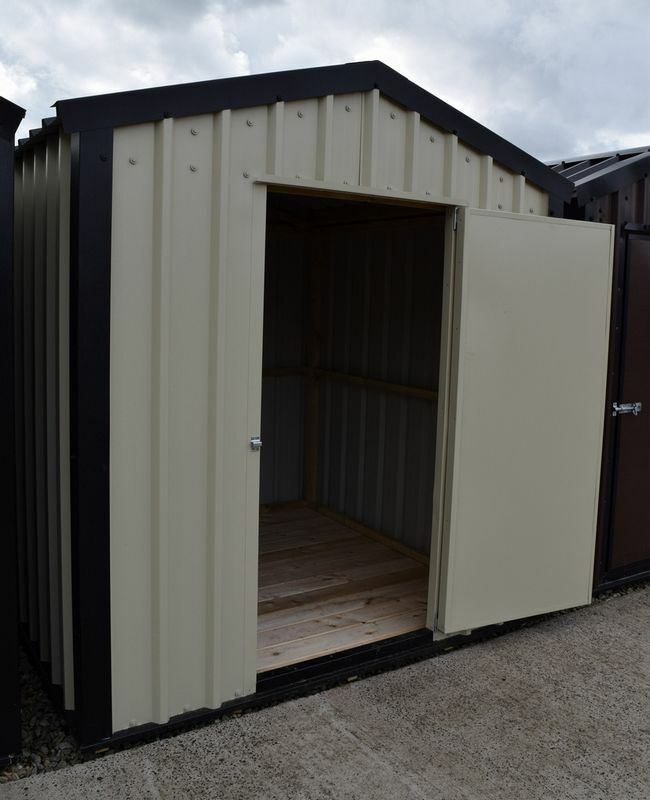 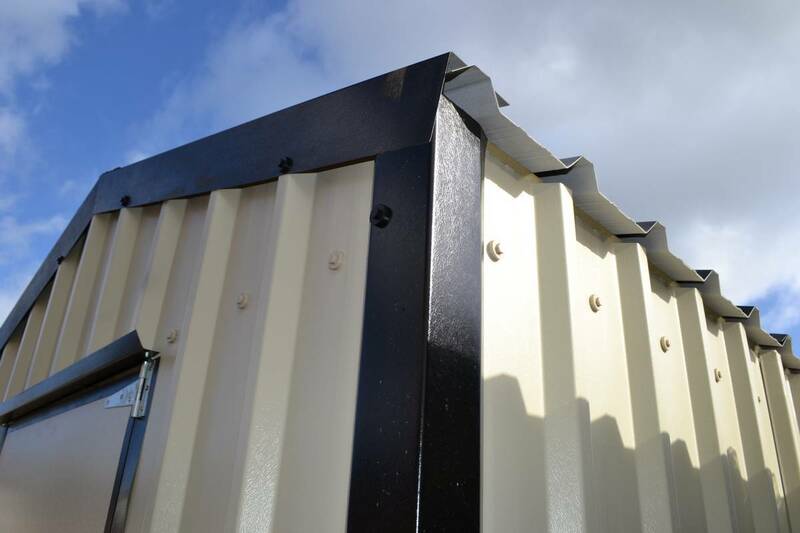 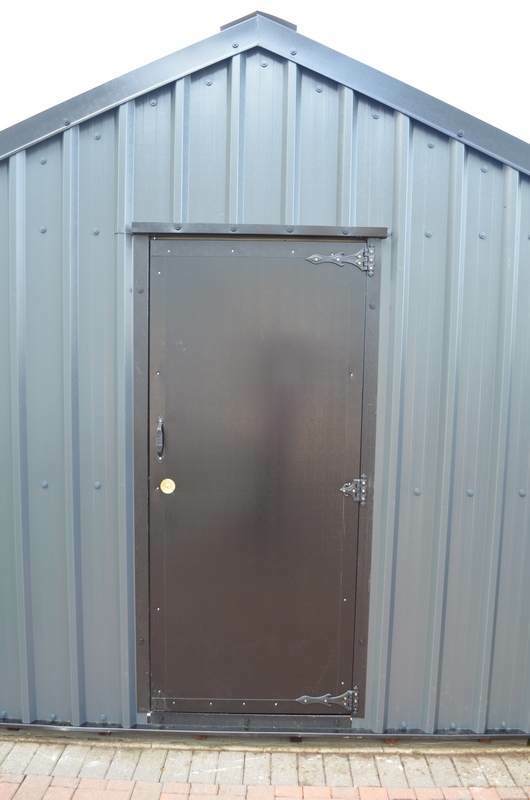 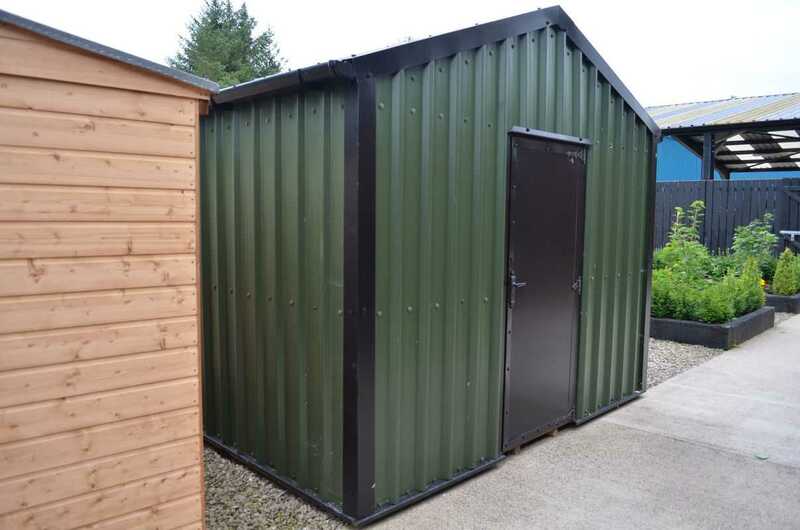 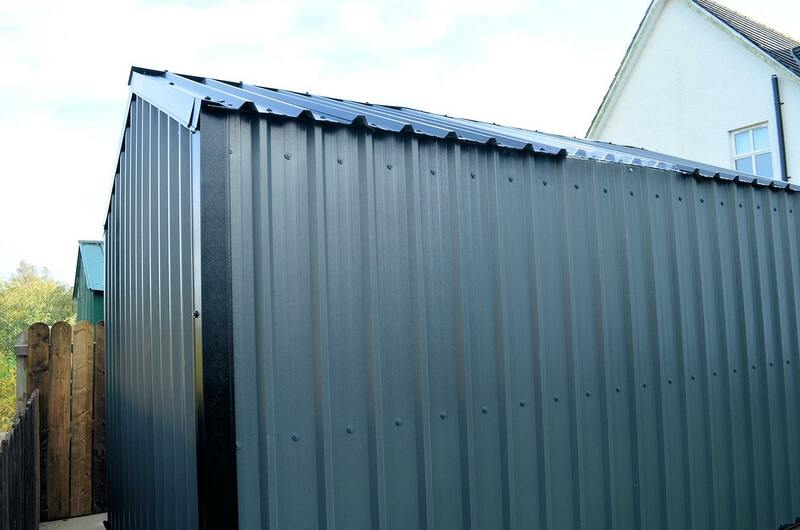 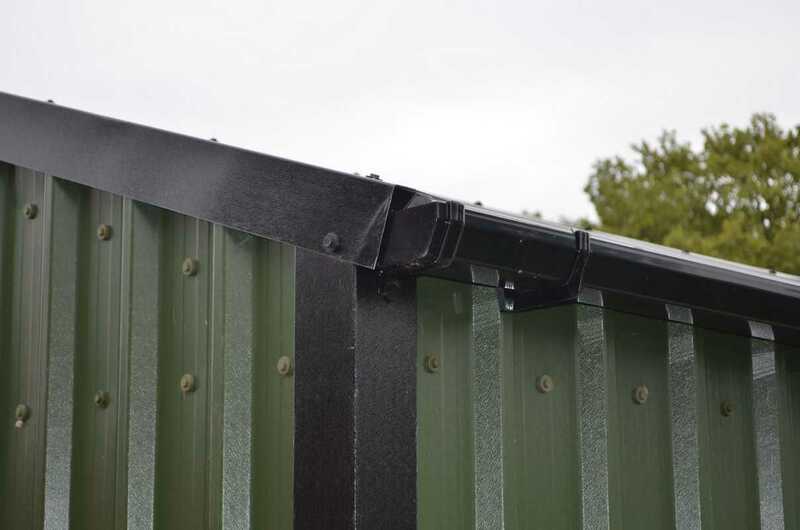 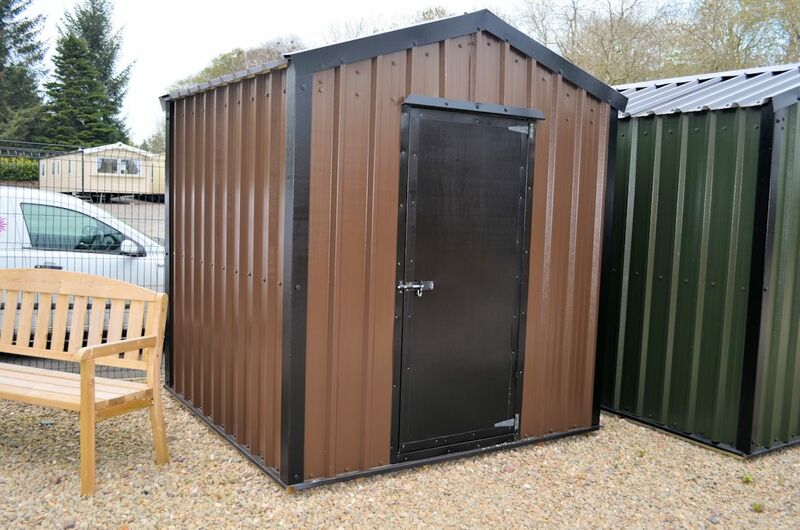 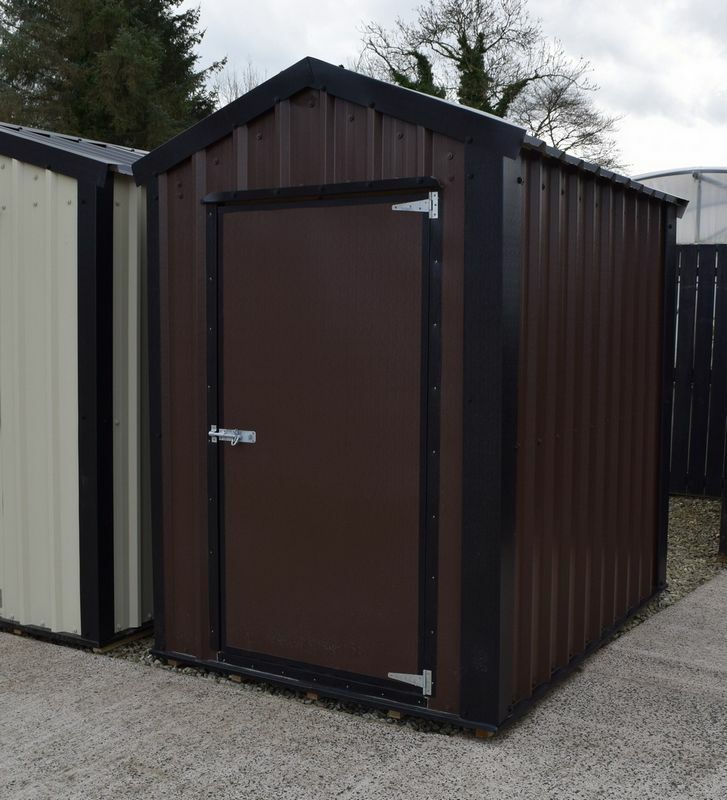 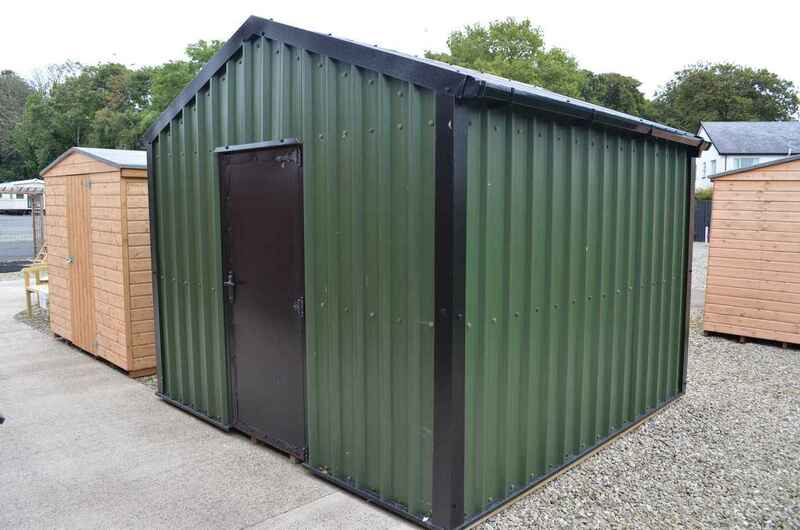 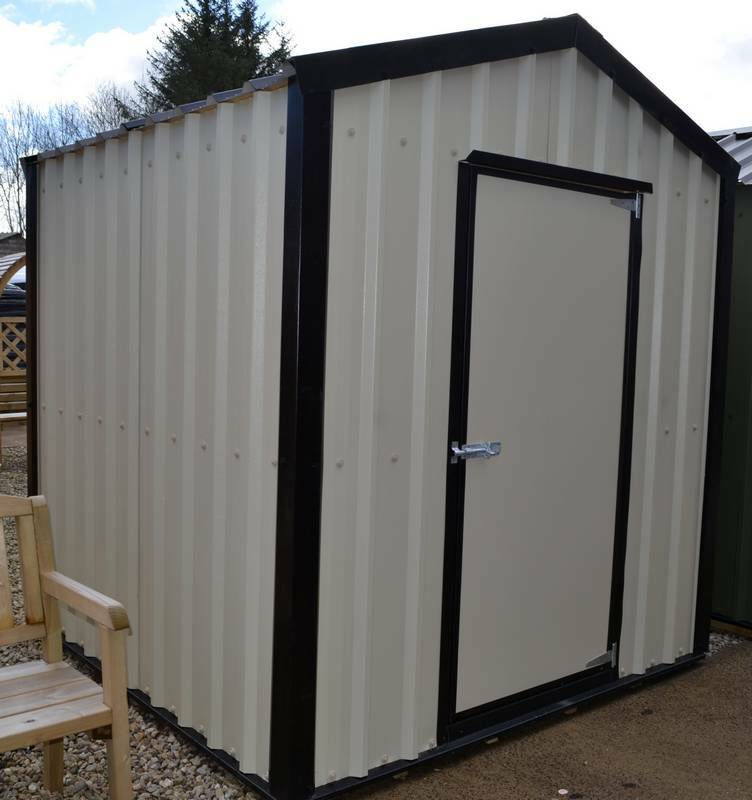 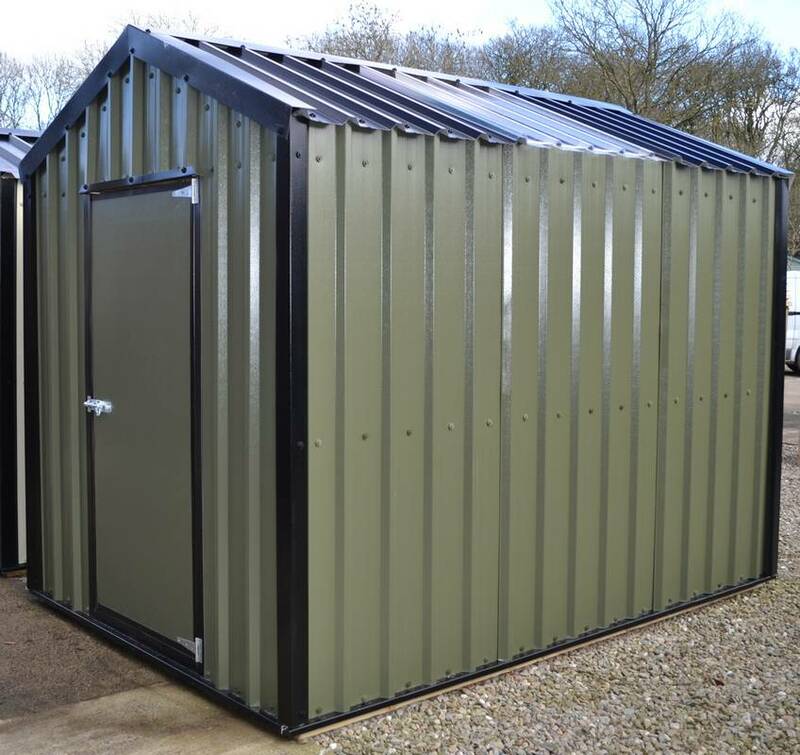 All our Metal Sheds are manufactured in our workshop using PVC coated metal cladding, fixed onto tanalised wooden frames. 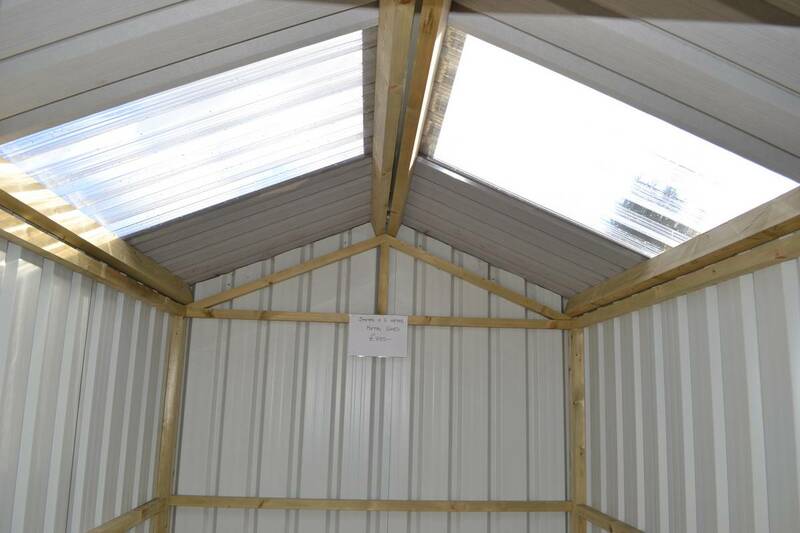 The roof has a non-drip membrane as standard. 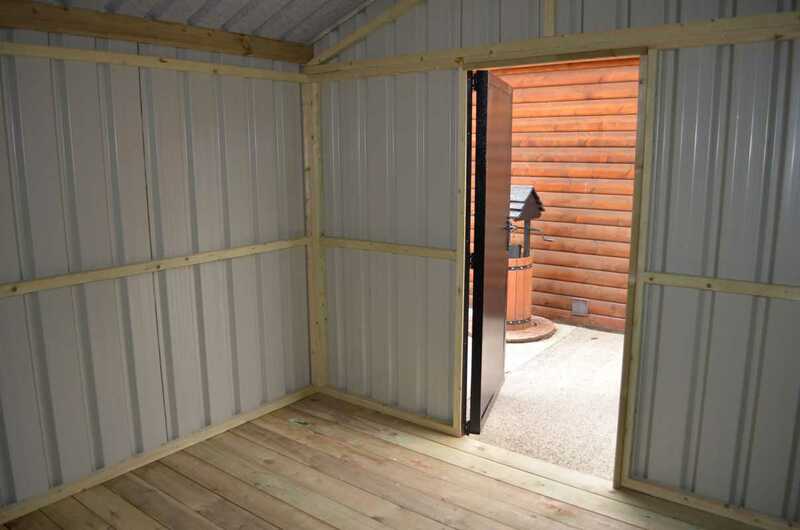 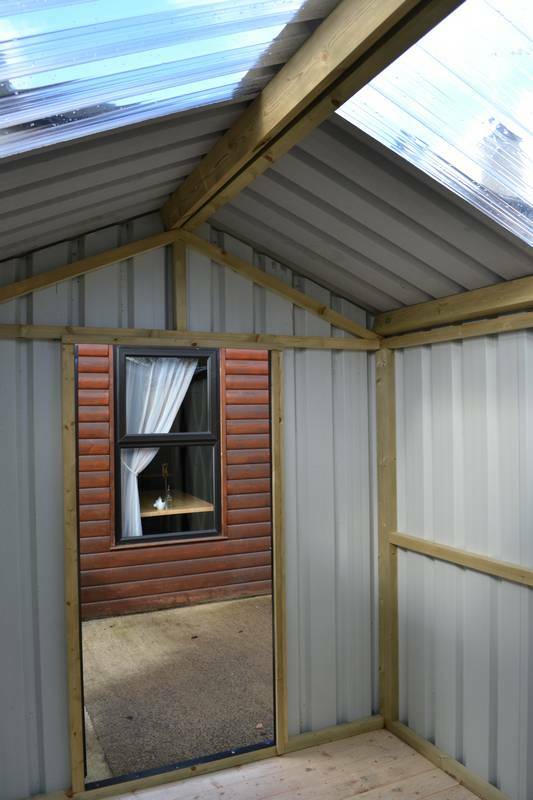 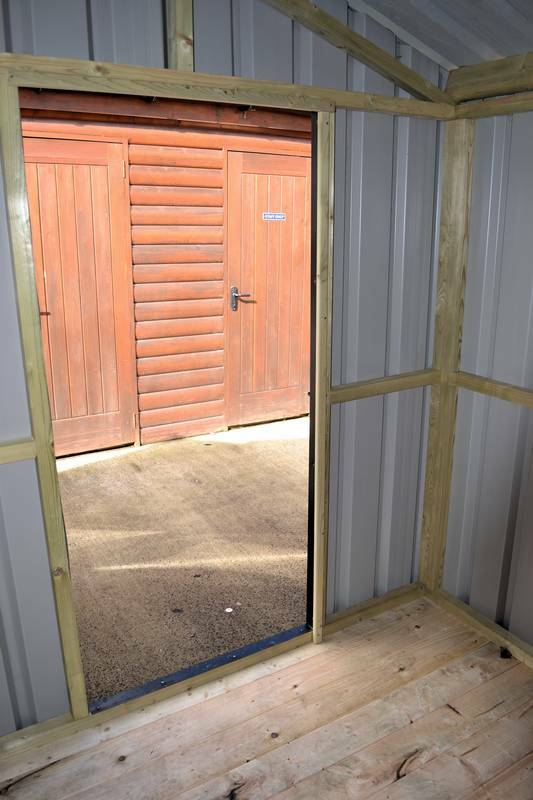 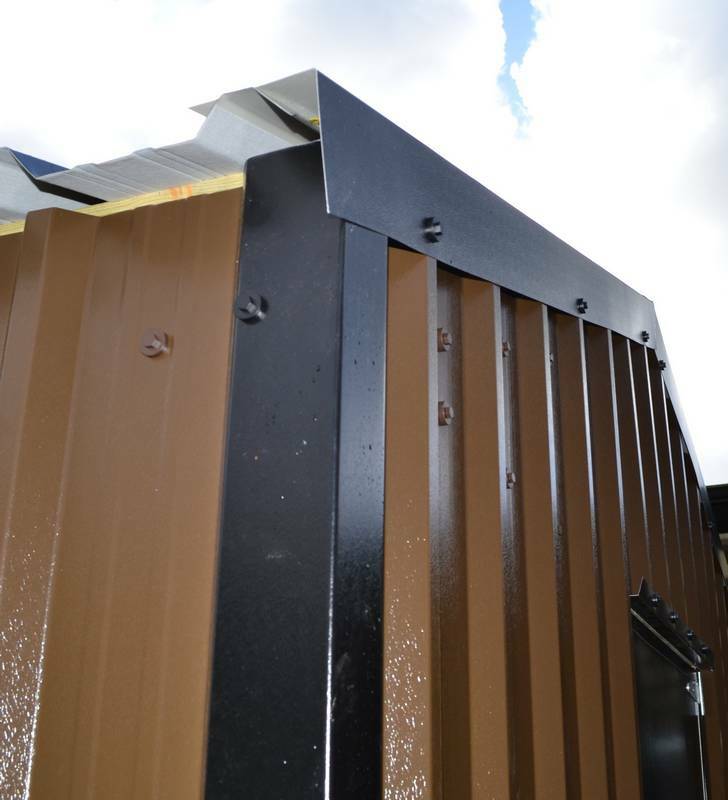 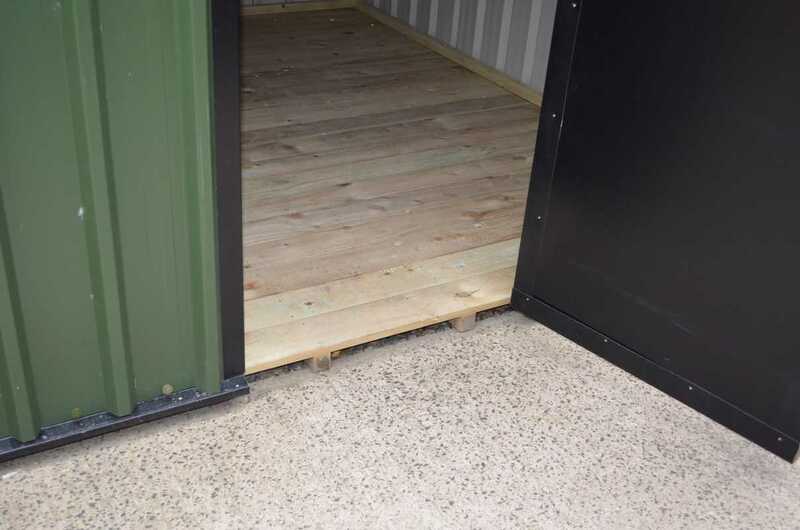 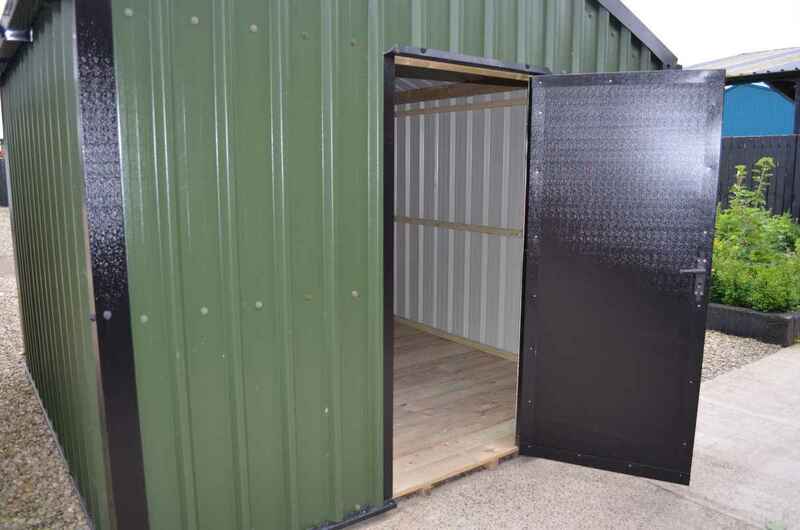 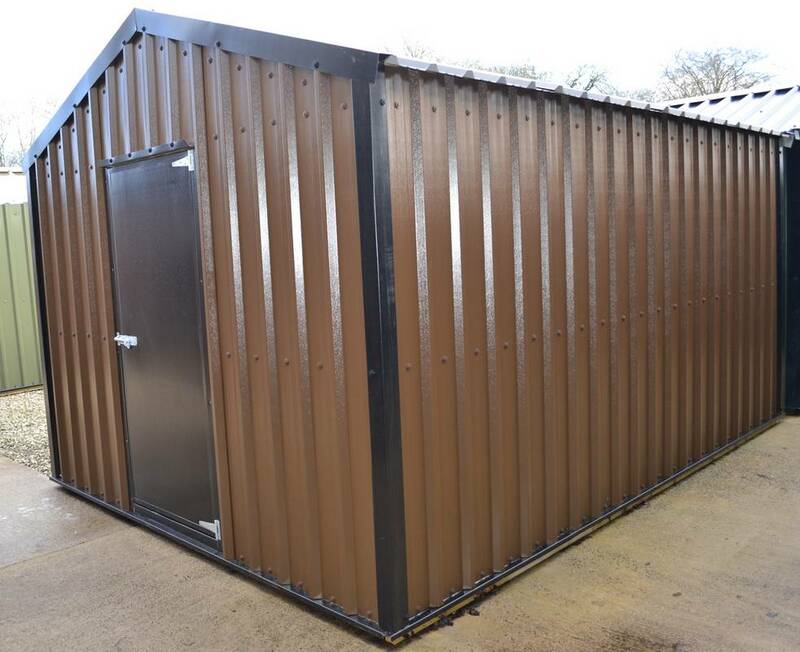 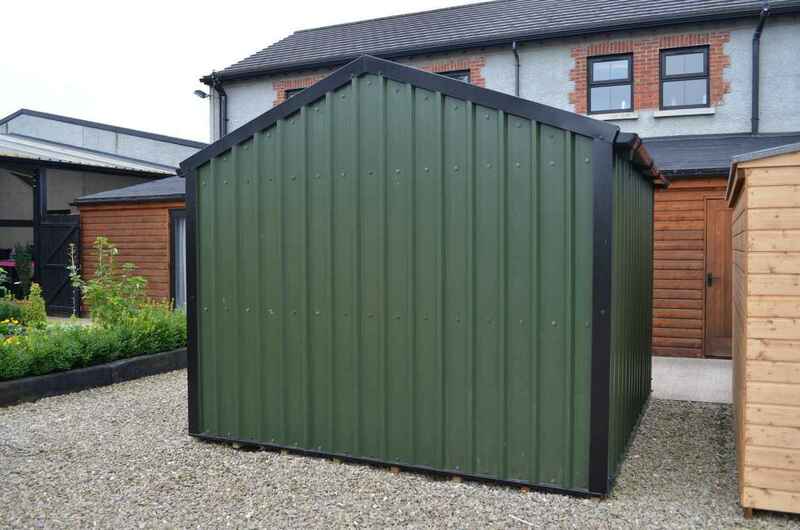 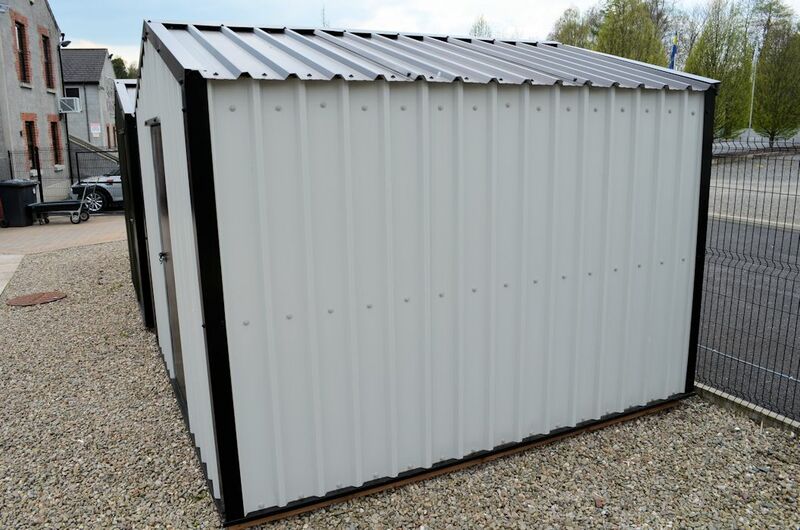 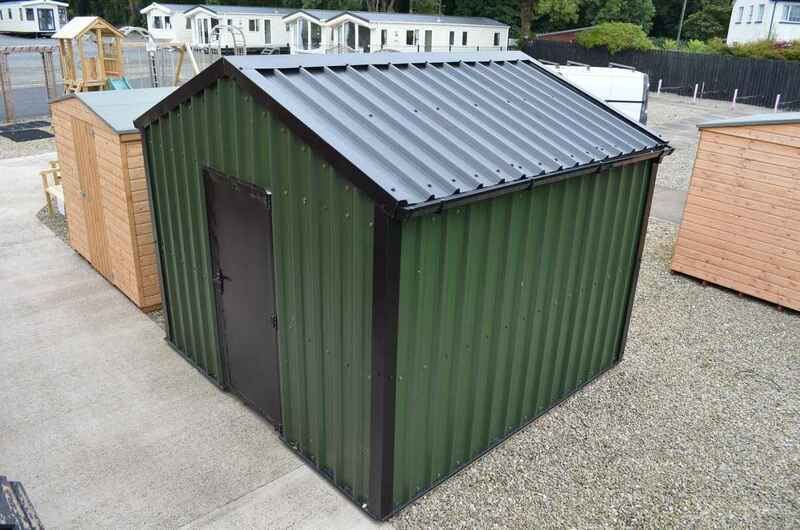 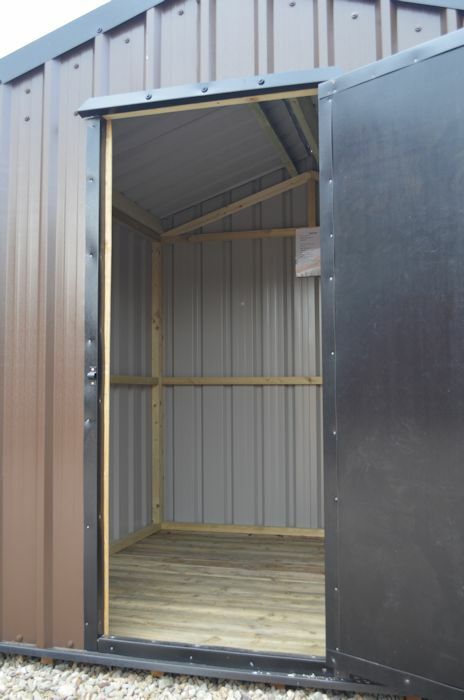 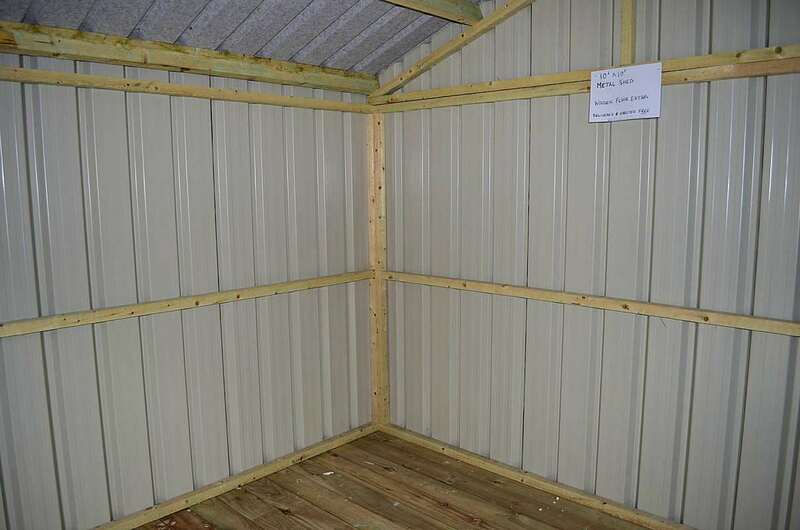 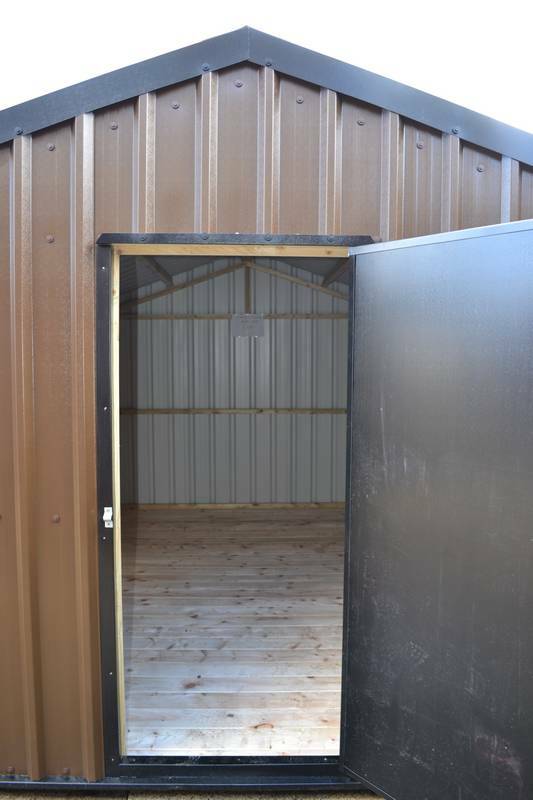 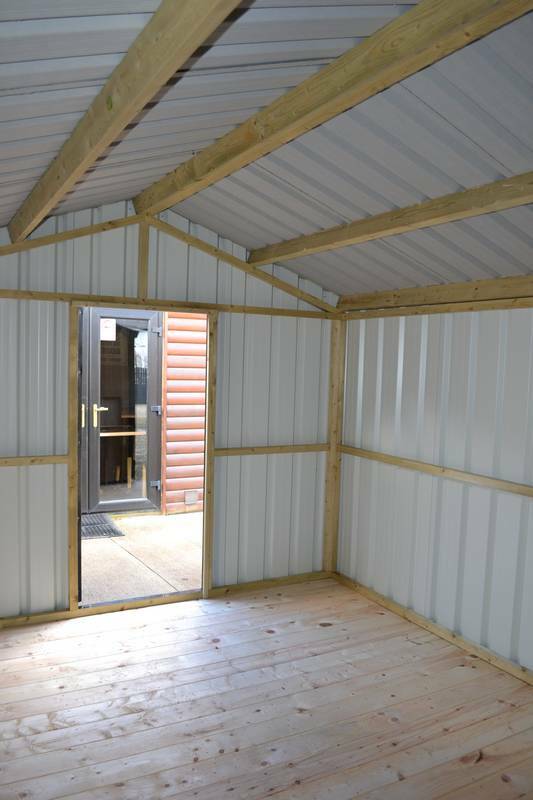 Metal Sheds can be erected onto the customers base or we can supply a tanalised wooden base. 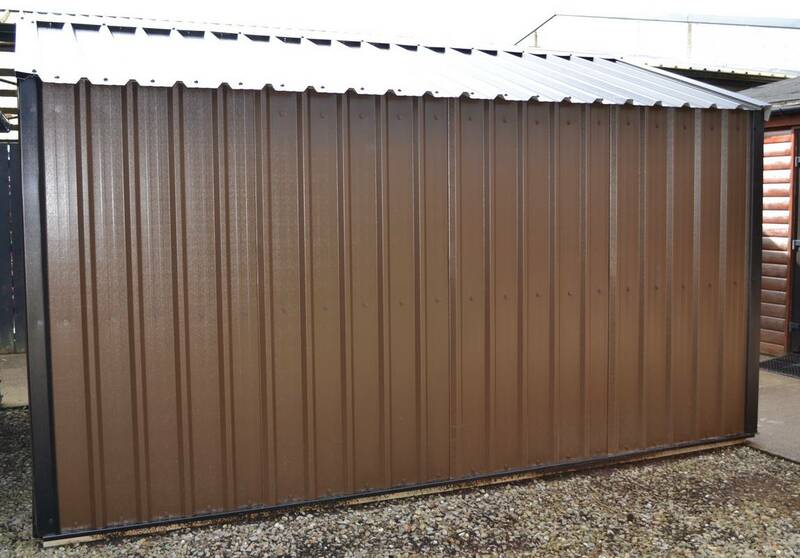 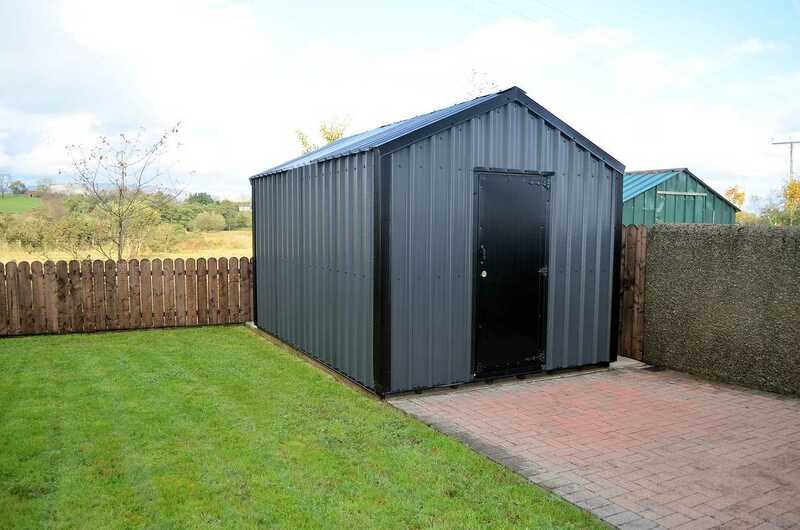 Metal Sheds can be made in a wide range of colours and a large variety of shapes and sizes.